Dr. Ricky Hanks was destined to be a Doctor of Chiropractic from the time he was a little boy growing up in Lake Highlands, a suburb of Dallas, Texas. The first sign of his destiny was his gift for always wanting to help others. Dr. Hanks’ love for chiropractic started in the tenth grade at Lake Highlands High School. As the athletic trainer for the football team, he worked with athletes suffering from sports injuries. It was at that time, a friend introduced him to a chiropractic doctor who taught Dr. Hanks about a different kind of healing. That chiropractor predicted he would one day be a Doctor of Chiropractic. He was only 15 at the time, and look at him now! 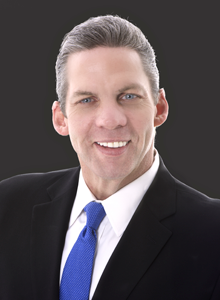 After high school, Dr. Hanks completed his prerequisite hours and was accepted as a student at the Parker College of Chiropractic, now the prestigious Parker University, and earned his degree as a Doctor of Chiropractic in 1986. 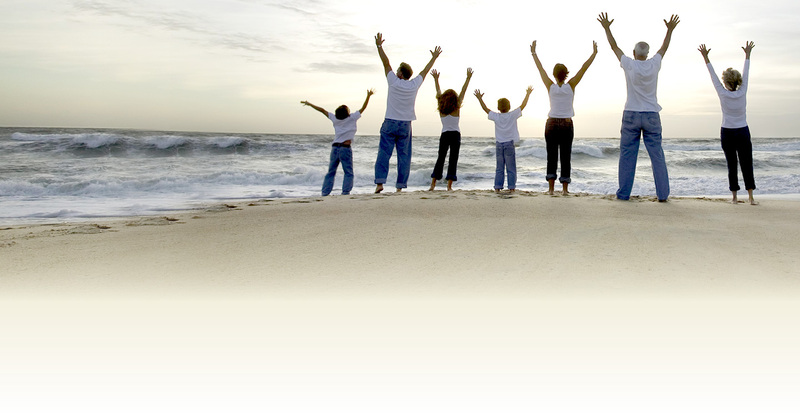 As a Doctor of Chiropractic, he worked as an associate in clinical practice for 12 years in South Texas. 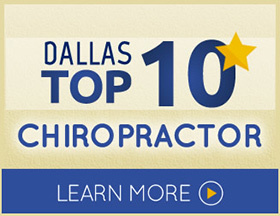 In 1999, Dr. Hanks returned to the Dallas and Lake Highlands’ area and opened Hanks Chiropractic Center. Dr. Hanks’ burning desire is to educate people on the benefits of chiropractic care as a drug-free wellness/prevention tool so they may discover their ability to live at or as close to 100% of their in borne God-given potential. “Let’s talk about how chiropractic care might make a difference in your life.” Call our Lake Highlands chiropractic office or come in for your free consultation.